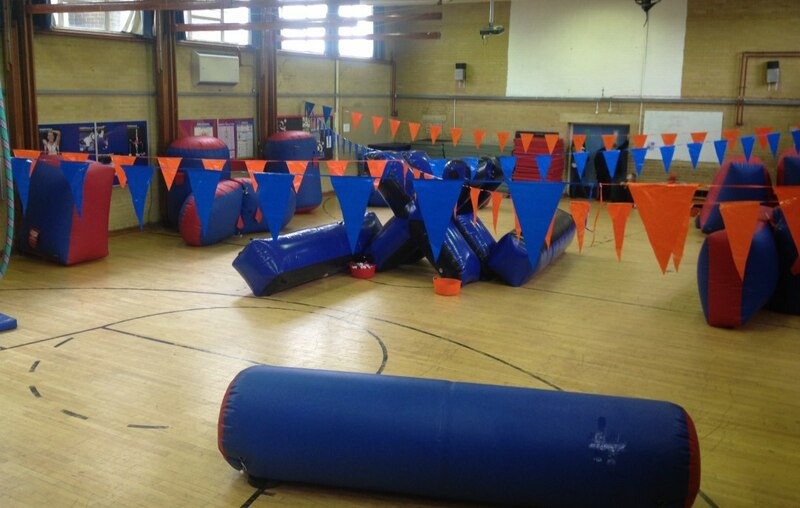 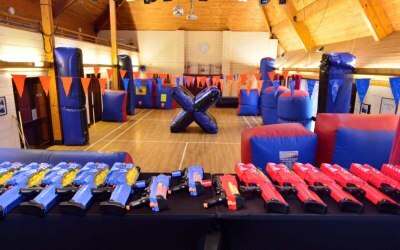 Amazing NERF Parties & Events for both tradItional NERF, NERF RIVAL Games and the NEW NERF Laser, we cover the entire Southeast, indoor or outdoor. 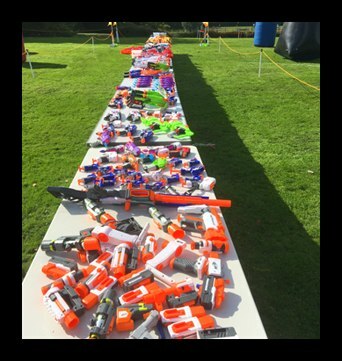 The latest craze to hit the UK is a Dart Tag fun game better known as ‘NERF’ and it has become as popular as Paintball was in the mid 1980’s. 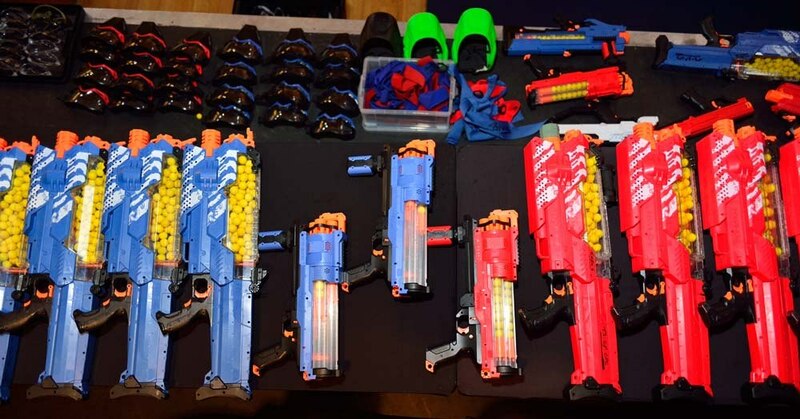 With NERF RIVAL firmly established as 'Paintball' without the pain & mess, the gap between Paintball and NERF is now complete. 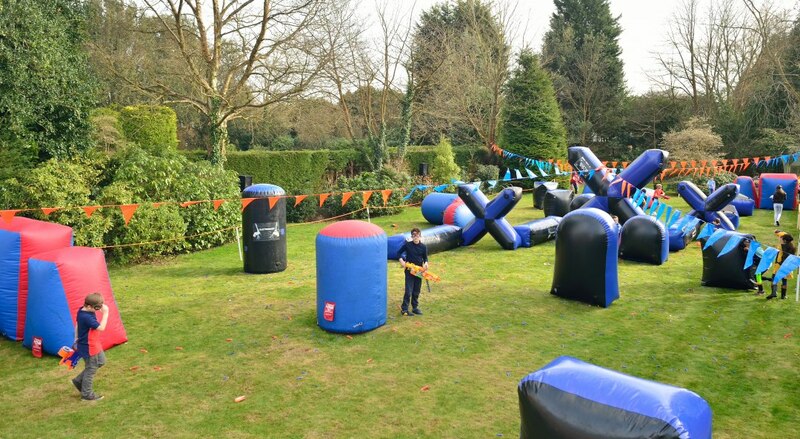 We now also do NERF Laser from SEPTEMBER 2018 which lowers the age range to 4 years and above so smaller children no longer missout and it can be done in all weathers, indoors and outdoors. 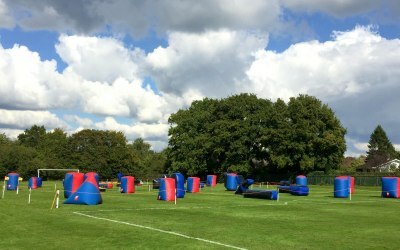 We are the only business in the Southeast and possibly the UK to offer this option and you could mix and match versions if required. 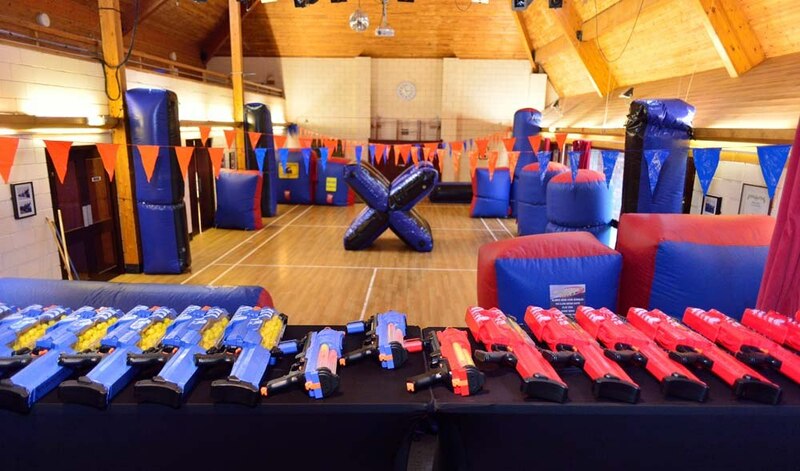 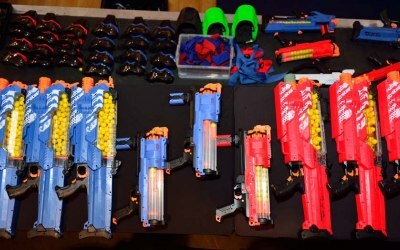 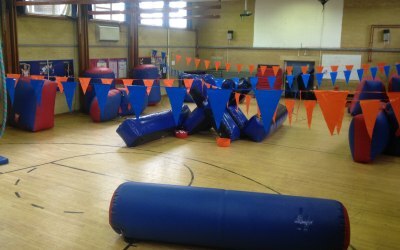 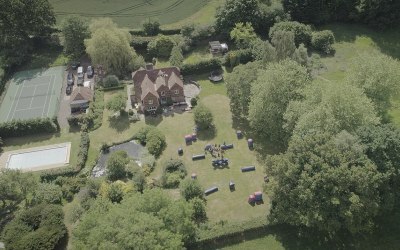 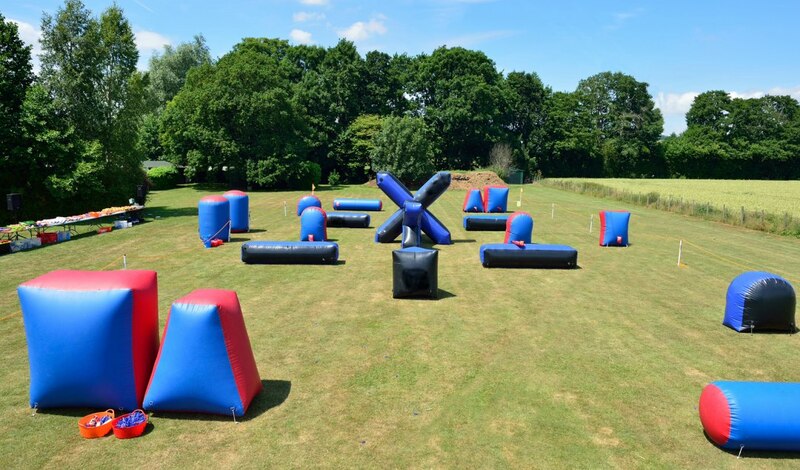 We can cater for up-to 100+ guests at anyone time with either Traditional NERF, NERF RIVAL or the latest craze and newest version of NERF Laser. 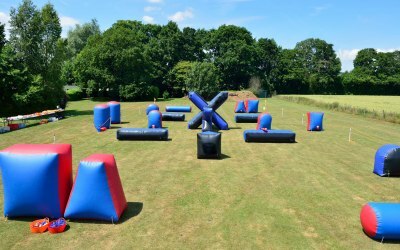 All you need is a big enough venue/room for this to work or several rooms to room to room combat fun. 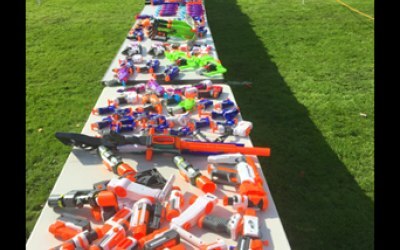 You could also run NERF Laser outside in all weather regardless. 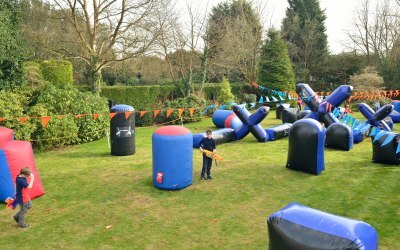 With over 350 blasters to play with, standard goggles or full face versions, jackets, unique paintball tournament spec bunkers, indoors or outdoor play, Mega Blaster World is your only WORD in NERF fun & games. 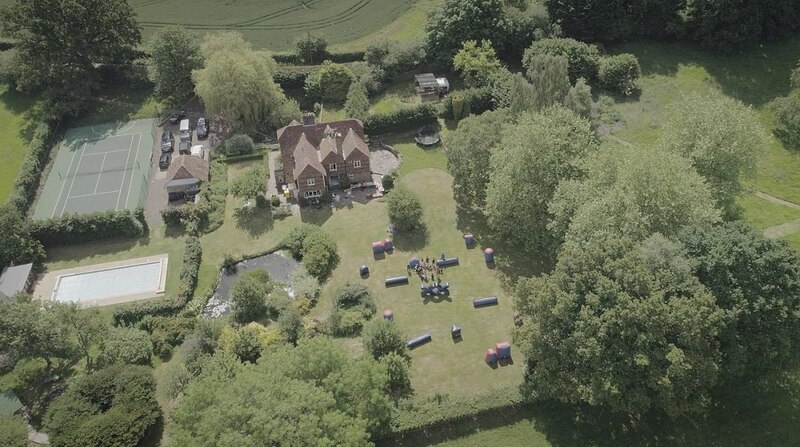 Do we cover your area?, we go anywhere within 150 miles of Kent subject to availability, now that's NERFTASTIC!!! 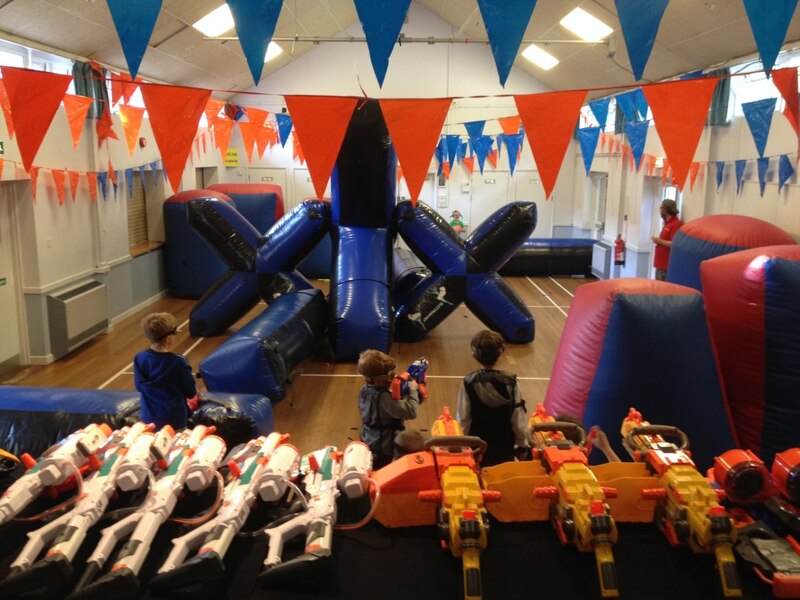 All Types of Birthday Parties for all ages, 20, 30, 40, 50 even 80 year olds, we have done one of these last year! 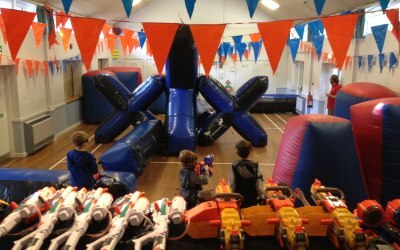 Get quotes from Mega Blaster World - NERF Parties & Events and others within hours.